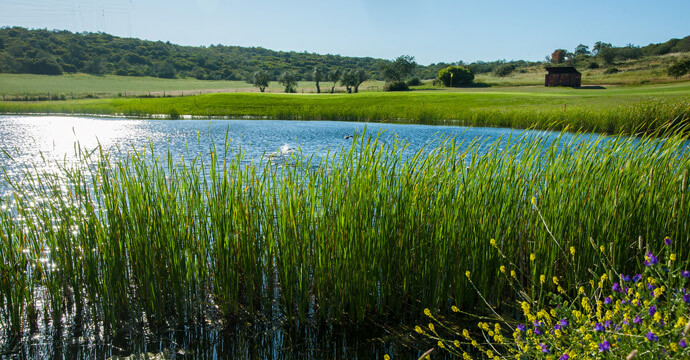 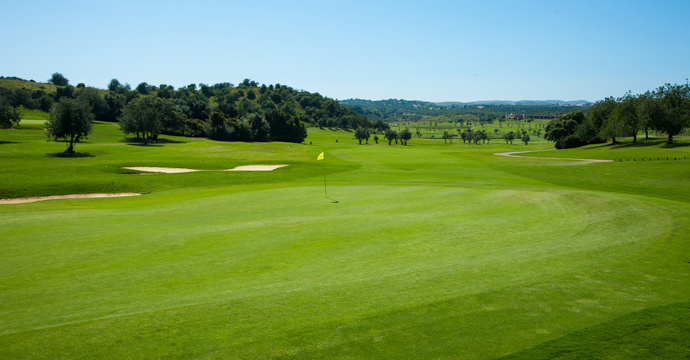 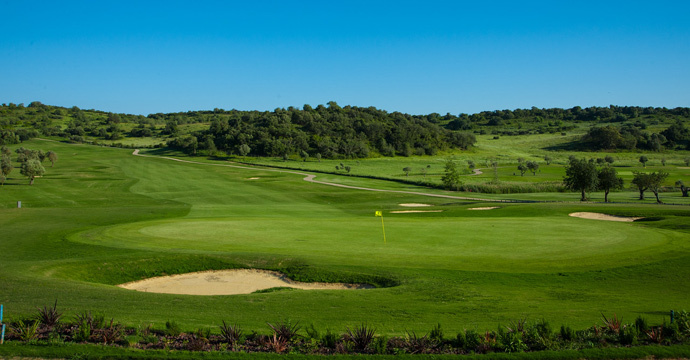 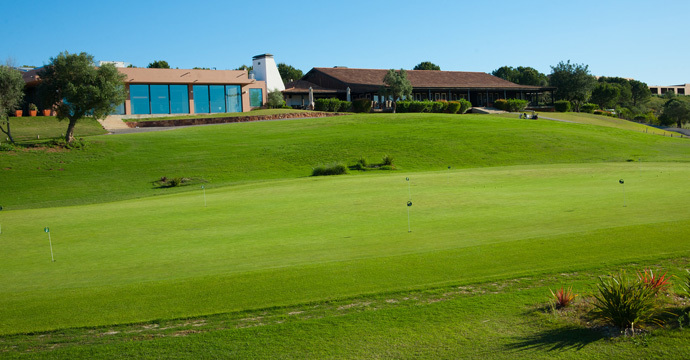 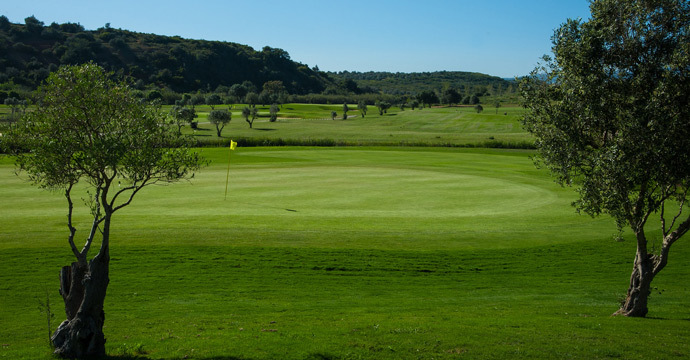 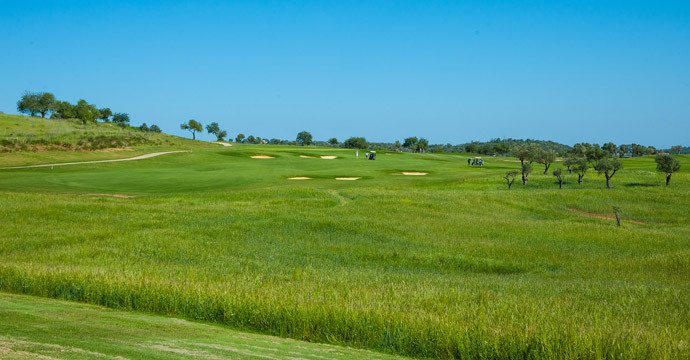 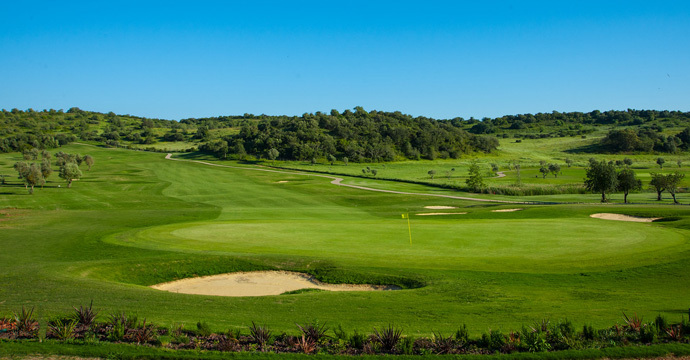 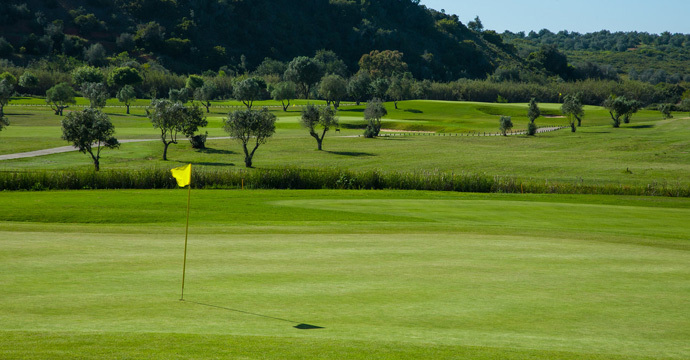 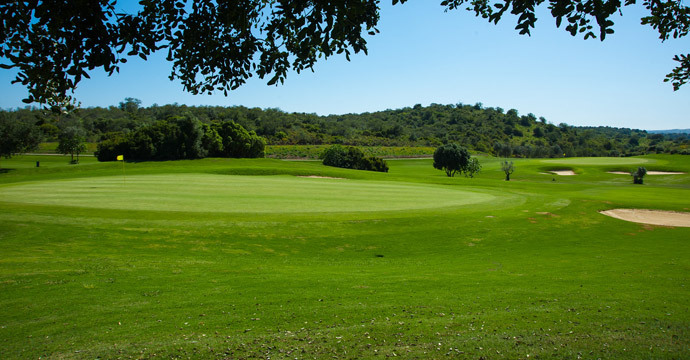 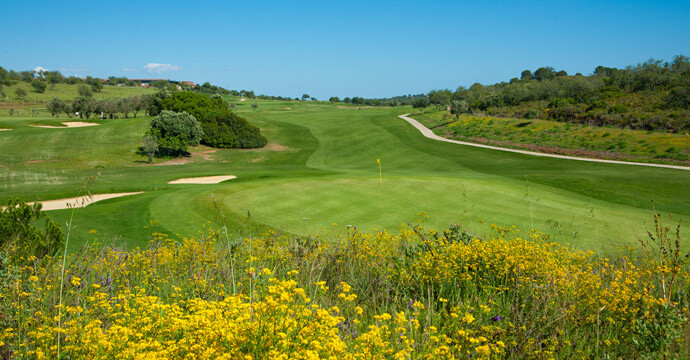 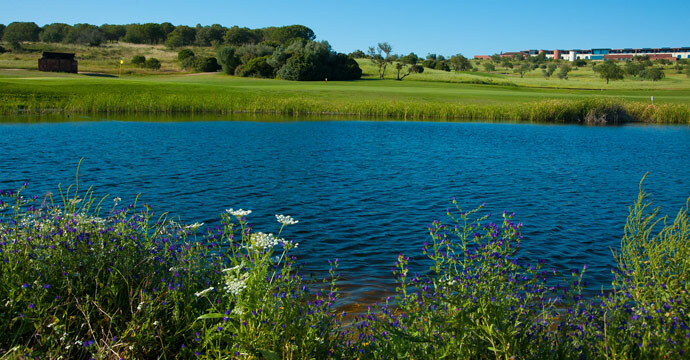 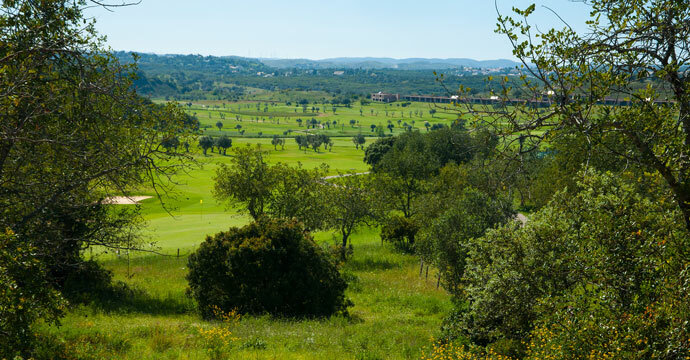 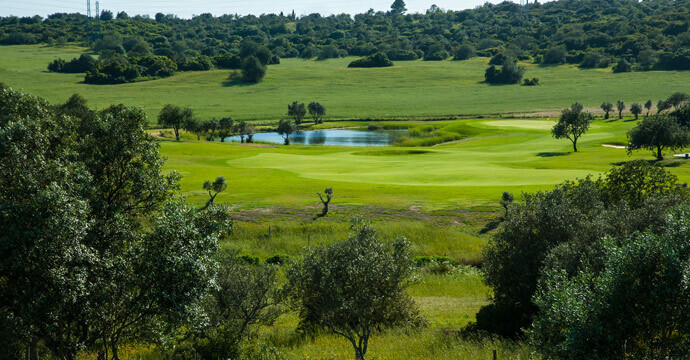 Morgado golf course,home of the new Portuguese Open Championship, part of the Europeen Tour is a stunning par 73 golf course located on the foots of Algarve Monchique mountains,just a short drive from the seaside town of Portimão and the fishing village of Alvor. 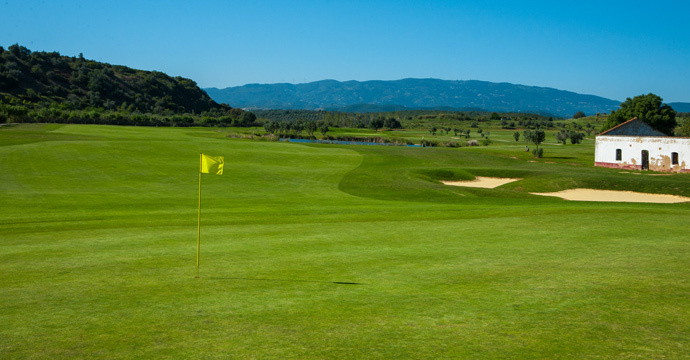 When you play at Morgado golf course be prepared to experience two different nine holes – one slightly flatter and the other undulating, displaying impressive views across the Monchique mountains. 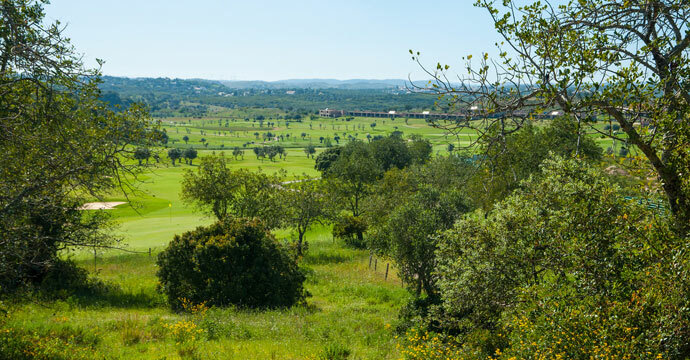 Morgado golf course is a walkable course, if you've got the stamina, but when the weather warms up you'll want to enjoy the comfort of a buggy, in fact, accesses to the fairways are extremely well displayed. 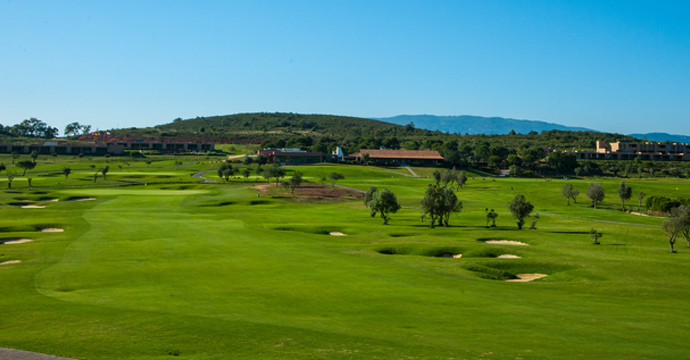 The back 9 is slightly more challenging because of the aforementioned undulating features but also because the valley is mountain-sided, creating a kind of funnel for the wind to blow through.Morgado golf course is not a long golf course, however, all the Par 3 are quite long ones, especially on the front 9 where you will find 2 golf holes with nearly 200 meters each. 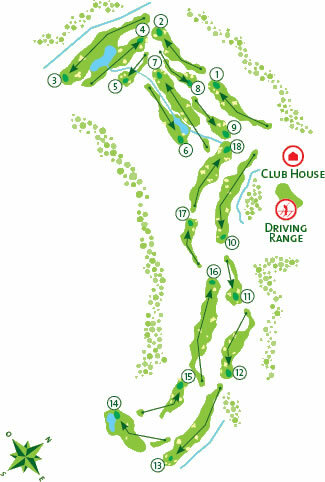 To compensate, the Par 4 are relatively short golf holes allowing an average golfer to hit the green in regulation. 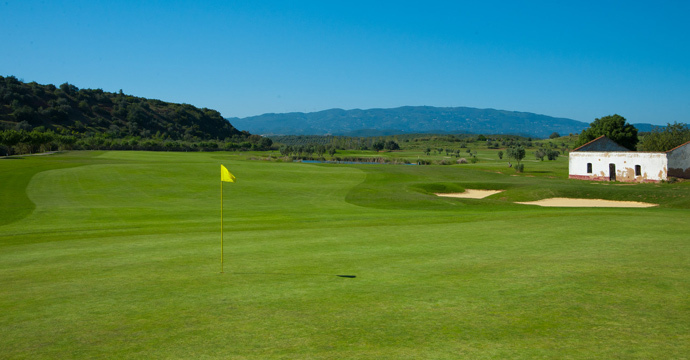 Strategically, we advise you to build a good result on the front 9 and use it as a warm up for your back nine. 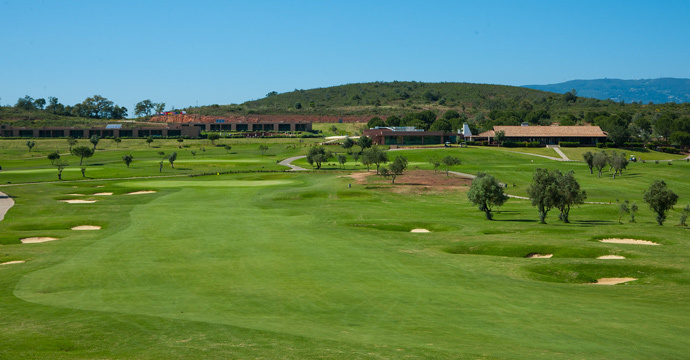 The 18th at Morgado golf course is a superb finishing hole, with an elevated tee looking down at the beautiful view of the wavy fairway, sheltered by bunkers, and Clubhouse in the distance. 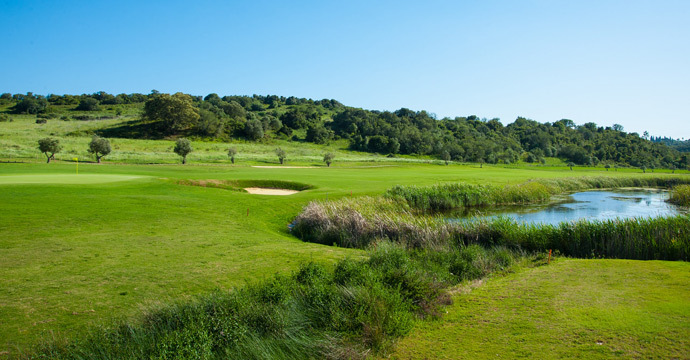 A true signature hole and a great way to end your golf round. 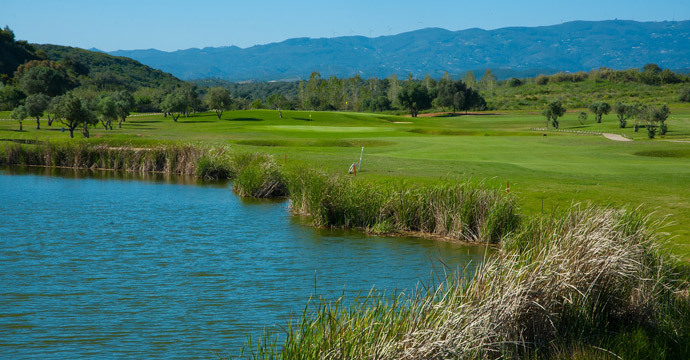 By par or by birdie, you are sure to want to come back! 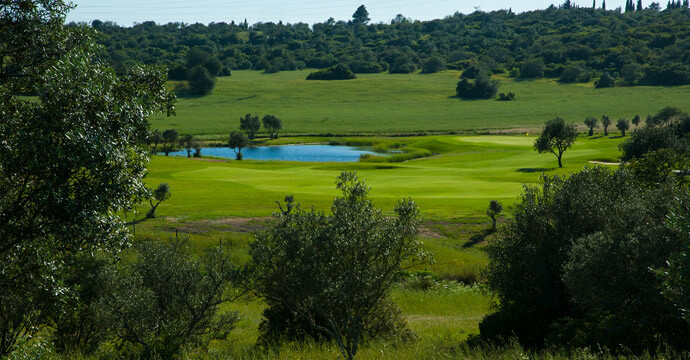 A round on this championship course is also a great chance to appreciate the surrounding nature of that side of the Algarve.